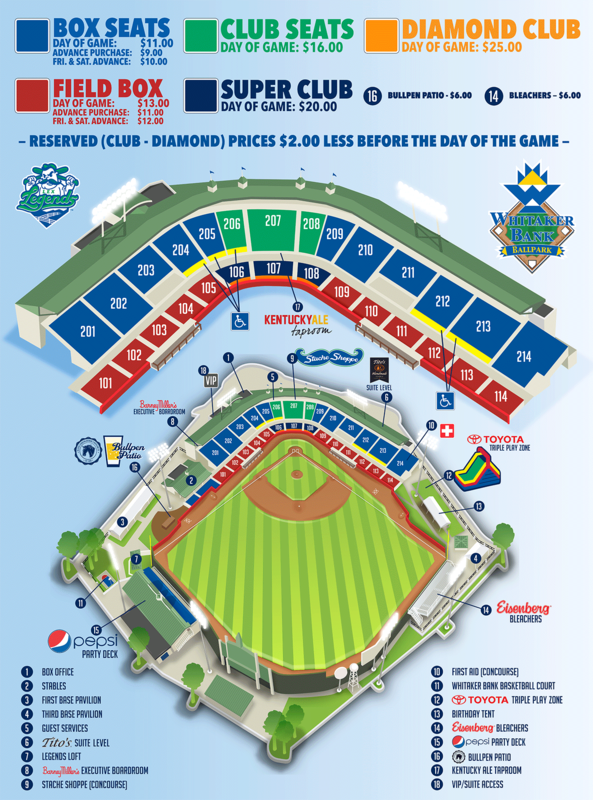 The Legends return several key field staff positions from the Championship team that captured the SAL Championship last season. 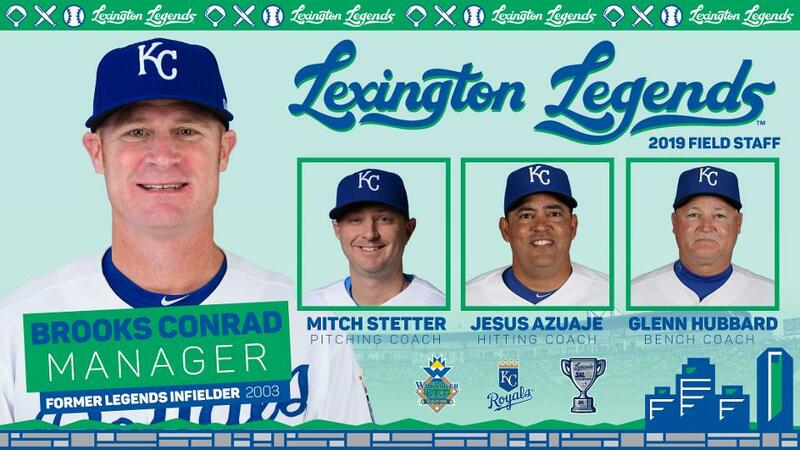 Pitching Coach, Mitch Stetter returns to Lexington for his fourth season with the Legends, while Hitting Coach, Jesus Azuaje also returns for his third season with the Legends and fifth in the Royals organization. Bench Coach, Glenn Hubbard will return for his sixth straight season with the team.